Capturing the soul of Longines’ earliest design tradition, the collection La Grande Classique de Longines was presented for the first time in 1992. 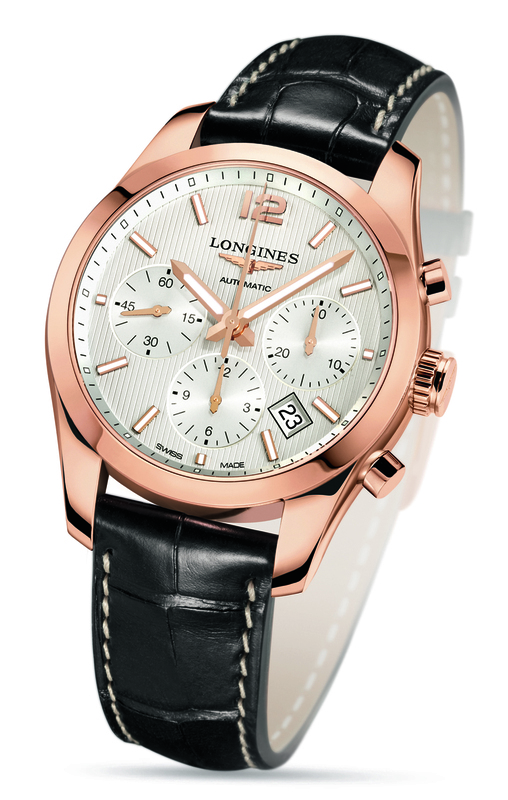 Since then, these timepieces have become Longines’ symbol of classical elegance and are extremely popular all over the world. 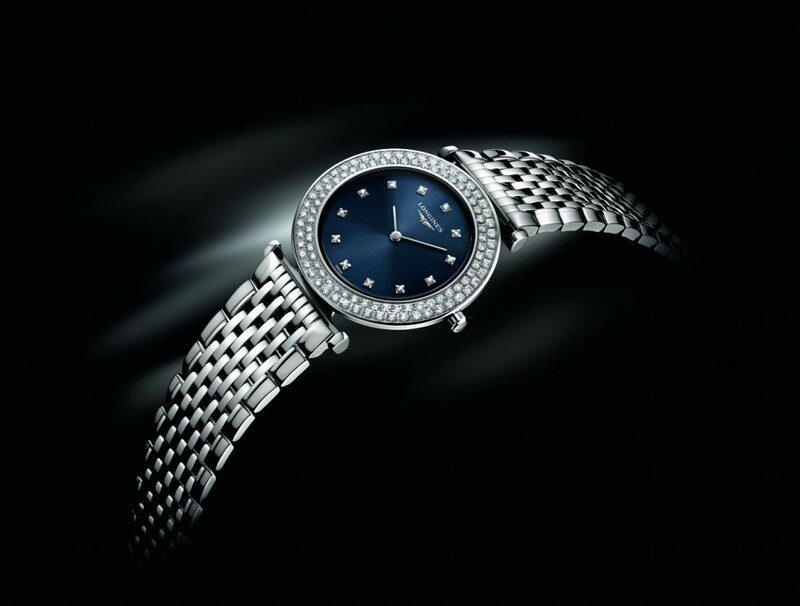 The Swiss watch brand now refines this collection and launches La Grande Classique de Longines 100 Diamonds – new models which combine the typical elegance of this collection with the beauty of 100 bright diamonds. A large part of the attraction of La Grande Classique de Longines is the ultra-slim case – only 4.60 mm for the new models. 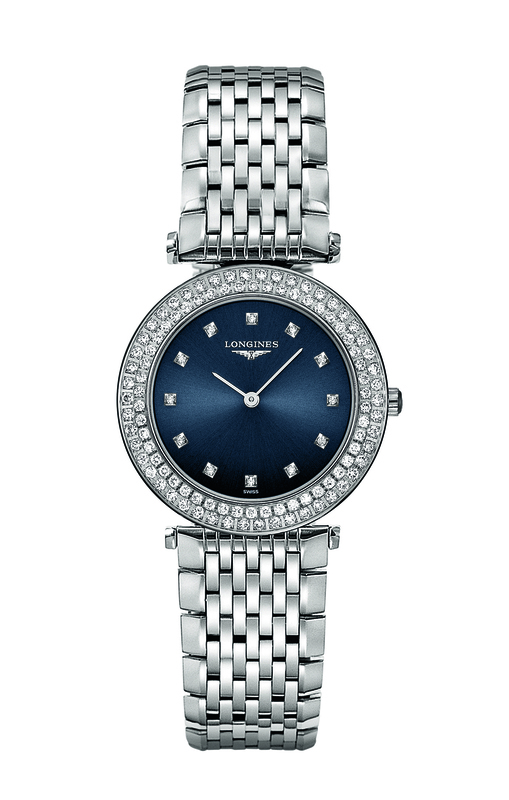 This profile has been achieved through the particular design of the case, which incidentally Longines has patented, whereby the back incorporates the lugs for the bracelet. The glittering timepieces set with 100 Top Wesselton VVS diamonds around the bezel and 12 diamond indices on the dial are made of steel and equipped with a quartz movement. 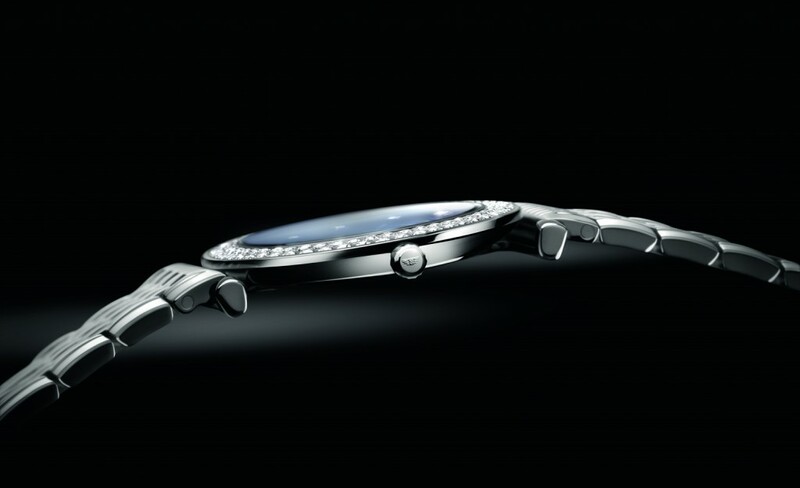 Hours and minutes are indicated on a blue, black or mother-of-pearl dial. La Grande Classique de Longines 100 Diamonds has a diameter of 29 mm. The models are fitted either on black alligator straps with buckle or on steel bracelets with folding safety clasp and push-piece opening mechanism. Thanks to the suppleness of its fine links, the bracelet fits snugly on the curve of the wearer’s wrist. With La Grande Classique de Longines 100 Diamonds the brand adds a touch of sophistication to a collection which embodies the oldest aesthetic tradition of Longines’ watchmaking expertise and reveals precious timepieces which never fail to captivate.